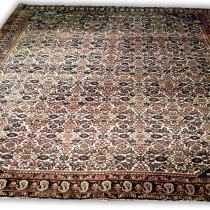 Establishing when a rug was made is achieved by carefully examining its structure and design, which usually change to some degree with time, and taking into account its general condition and appearance. 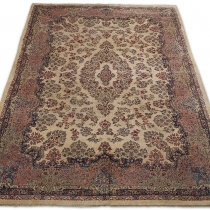 Dating a rug from its weave and design requires extensive specialist knowledge and can only be undertaken by an expert. 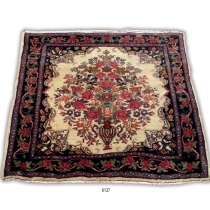 The condition and appearance of a rug can be affected by number of factors other then age, and it is dangerous to jump to the conclusion that something is necessarily antique because it is worn and in poor state of repair. 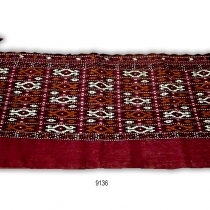 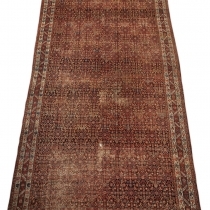 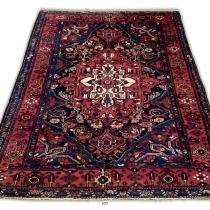 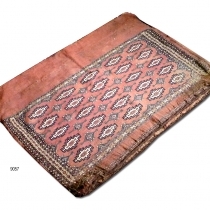 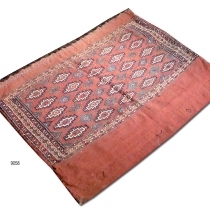 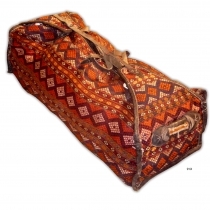 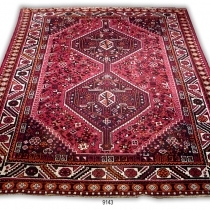 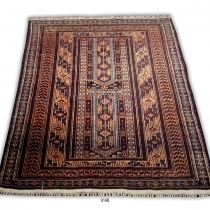 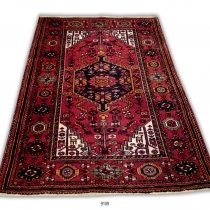 A relatively antique rug that has been well looked after may be in far better condition than a newer rug that has seen less considerate use, and some contemporary items are deliberately made to look old by the use of chemical washes.